If we had to play favorites, she just might be it. Susie has a progeny/descendent record that is now far beyond being able to count. And those are only the registered Dexter cows and bulls. Every bull produced has been an amazing and popular herd bull including Hillview Red Wing, Belle Fourche Mr Right (grandson) and Mrald Overture who is registered in Austraila as well as Canada and the US. 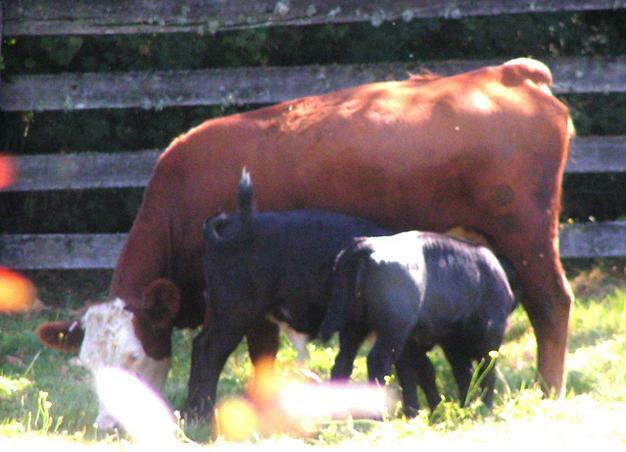 Her daughters are also fantastic producers who have produced outstanding herd bulls. 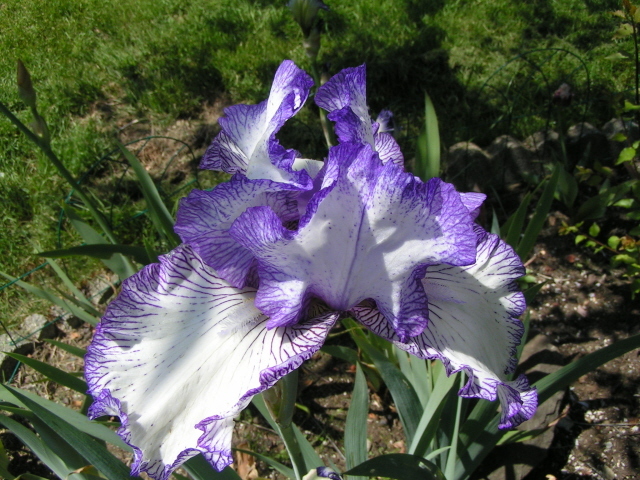 Susie comes from a line of strong, hardy breeders and is still going strong today. She is a true producer. Sheridan is a lovely cow. A consistent producer when milking, a champion in the show ring and her calves (male and female) also champions in the ring. Sheridan always brings a smile to our face with her playful attitude. An incredible part of our string of broodcows for years to come. 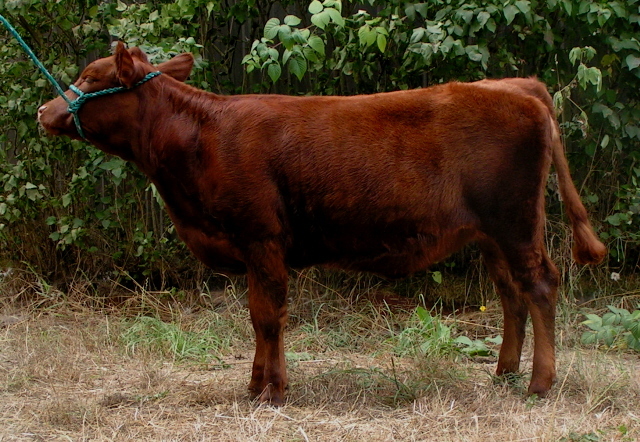 Watch for Sheridan in the show ring as she continues to rival the best as a tough competitor with her calves. 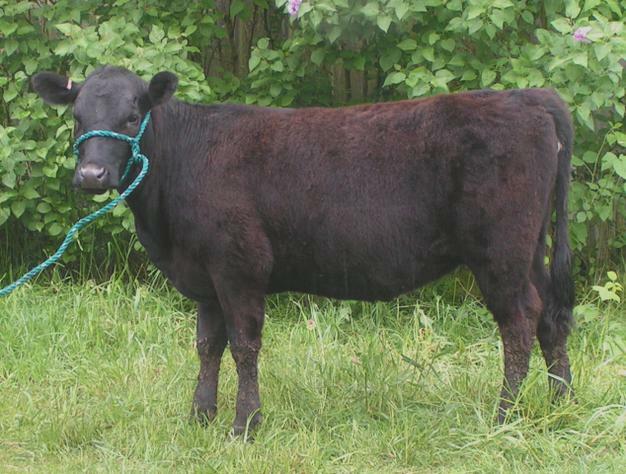 Princess is a fun cow to milk, easy to handle, will go into the show ring and is a pleasure to have around. All of her claves we have shown (male and female) were Champions in the show ring. What more can you ask for in a family cow. We have many years ahead of us with this young cow and are looking forward to them all. 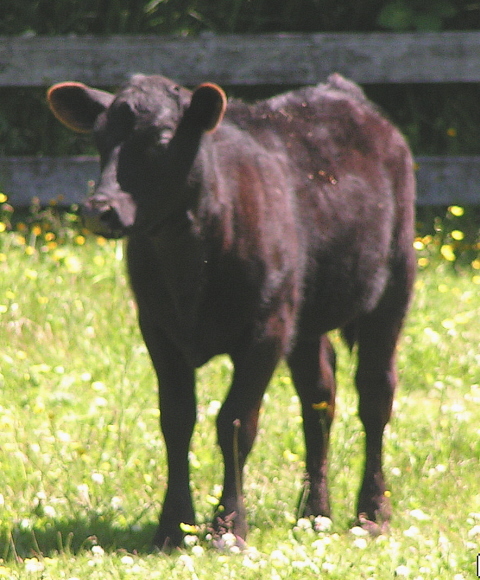 Dora was our first Dexter calf born at Emerald Park Farm. She is an ideal Dexter. 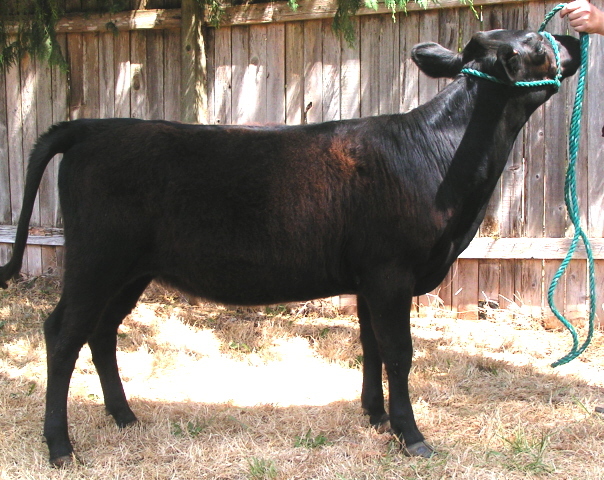 She is 42 inches tall, milks, is a show ring National Champion, does draft work and produces an exceptional calf. She is a shining example of what we breed for here. 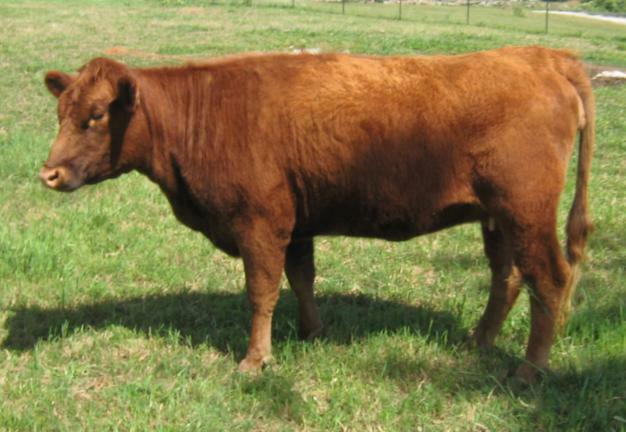 Cassy is our 1/2 Hereford 1/2 Dexter beef experiment. Her mom was one of my favorites that we unfortunately lost. 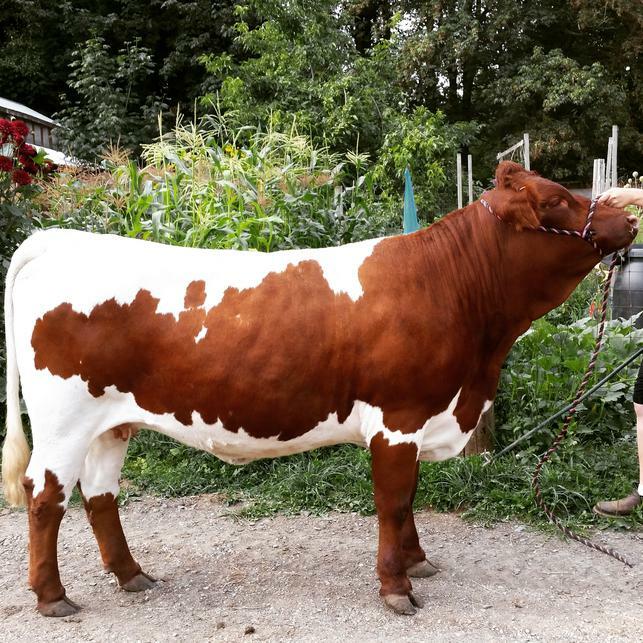 Cassy is a solid milk cow that is so fun to milk and has the milk production stats of a Dexter. She is a nice thick cow and a great mother not only caring for her own calf, but every calf in the herd is allowed to nurse! A true family cow and a great broodcow to have in our herd. Replacement heifers are a hard position to hold on to here in our herd. The biggest question is, do we need or want to replace that cow and keep that line in our herd? Then we look at pedigrees. They have to be a cross we benefit from. We look to see if it is a line that improves upon itself in each generation. Their dam and sire must out produce themselves with each calf. Their dam or sire must classify high and both must pass a disposition analysis. 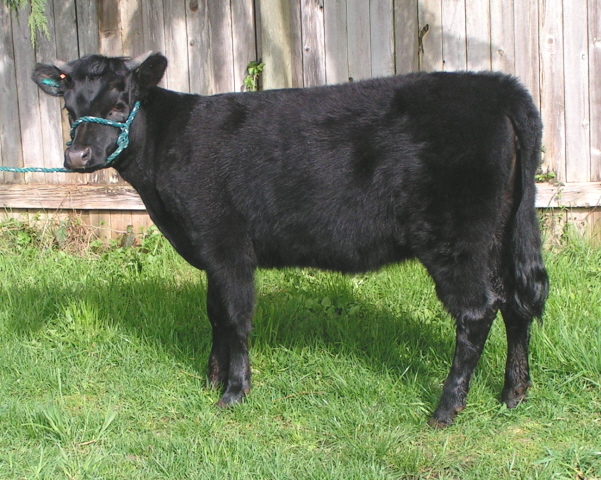 Then we will begin to evaluate the calf's conformation and disposition, growth rate and overall ease to live with. It's not until they are over a year old and are ready to breed that we decide that they will stay to replace their dams. This goes for both male and female. Females are just as good for beef and we have eliminated some from the gene pool in just such a way. Here are the few replacement heifers that have made their way into the herd out of our best ladies. Although we'd LOVE to keep them all! Perfect was a huge blessing out of Sally as her 11th calf. We would have kept any heifer out of Sally at this time in her calving career. Not only did we get a heifer but she is polled and as a bit of icing Sally threw on some color. This little girl has Saturn, Lucifer, Outlaw and Platinum. All of that English foundation wrapped into one tidy package. She is a true cross of her mother and father as we know them both well and see them in her in personality and conformation. Perfect consistently placed at the top on our show string and came on strong as a mother taking a Champion title in her first cow/calf class. She has produced beautiful bull calves our new herd bull! Carmen is a little bit of Susie and a little bit of Frederick with a dash of different. Not too shabby. 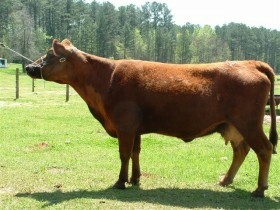 Carmen is homozygous polled and red. She had embryos collected and shipped to Germany where they have already been successfully implanted. I guess the babies will have to learn German! 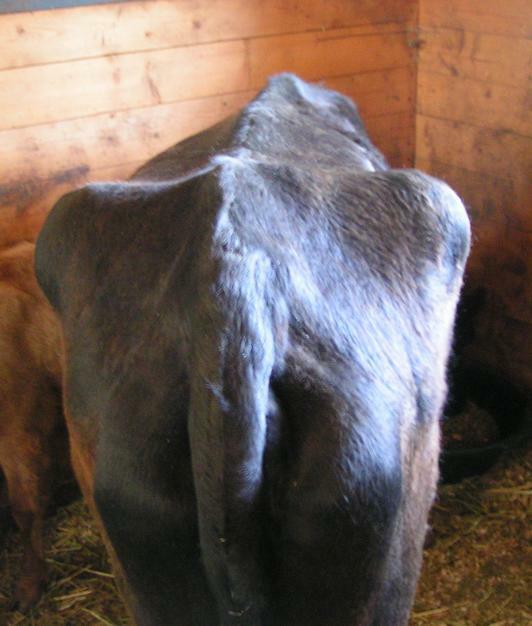 Carmen is correct, thick and has a calm, sweet disposition and a massive udder. She is a fantastic milk cow and loves her roll as a milker. It will be fun to have many beautiful offspring out of her for years to come. So we got our replacement out of old lady Lily. On her 12th calf we were hoping to get a heifer soon. What a season for heifers! 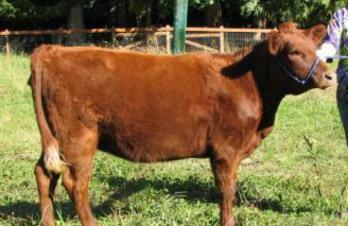 Jewel is a polled, homozygous A2 cow. We couldn't have asked for more out of Lily. 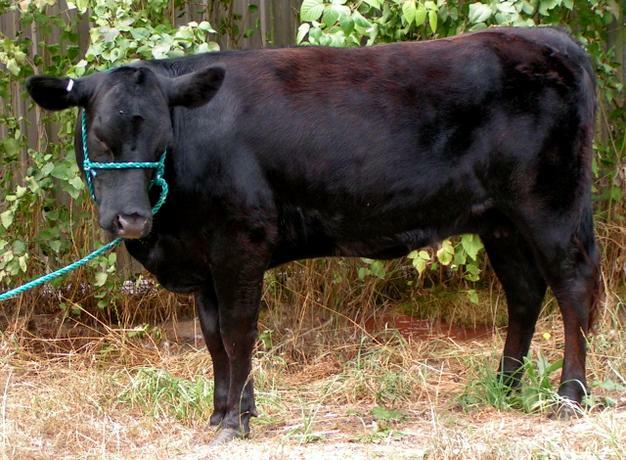 This is a powerful cow that was easy to train and have on our show string. 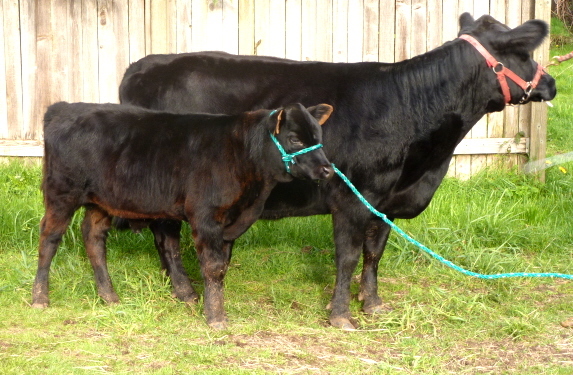 She has been undefeated from weanling through cow/calf. She's a great milker and super producer. 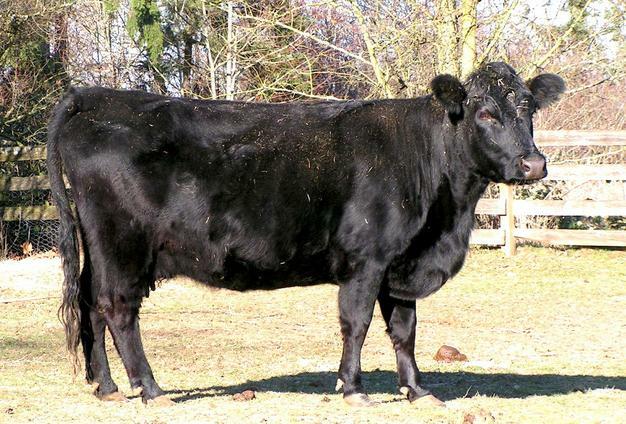 A beautiful cow to have in our herd. Seriously? We bred Party for another breeder as part of a contractual obligation and she left us as a weanling after taking Championships in the ring with her mom. We found her on Craigslist in 2016. She had passed through two families and was known as "Poppy" and had been a family milk cow, but we knew who she really was. Welcome home Party Girl, back where you belong. What an opportunity this was, to add the dam of THE Belle Fourch Mr Right to our brood cow string? Awesome! Frida joined us the summer of 2016 and we are thrilled. This girl speaks for herself. When the opportunity arose to add this gal to our herd we didn't hesitate! A 2003 daughter of our cow Sally and daughter of Dynamo! What an incredible addition. Sara P is an impressive producer. We feel very fortunate to have her here. Pandora did this little girl up right! Mr John Potter was right about Cinnabar's disposition. Bonnie is fabulous. She loves being a milk cow and was SO easy to train. On top of a great personality, she nearly has a perfect conformation. She is a top pick of the judges since the tender age of 4 months, even beating her own mom as overall female. Not bad when your mom is a super-champ! Susie still comes down strong through our breeding program. It is fun building a herd of power house brood cows. We always feel fortunate each year we get a calf out of Susie. This little girl was what Evelyn Anderson bred for so many moons ago. 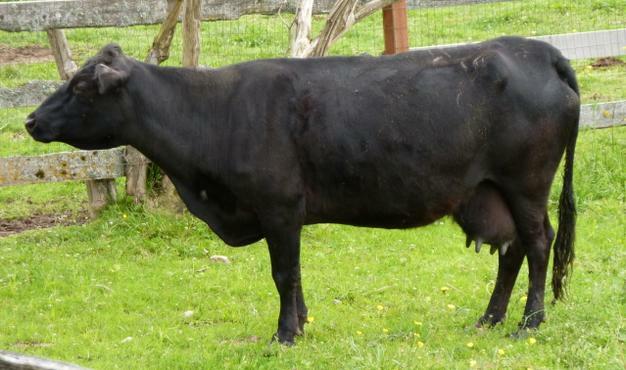 Evelyn passed away July 2013 not long after this Susie heifer was born. Evelyn was 102 years old. 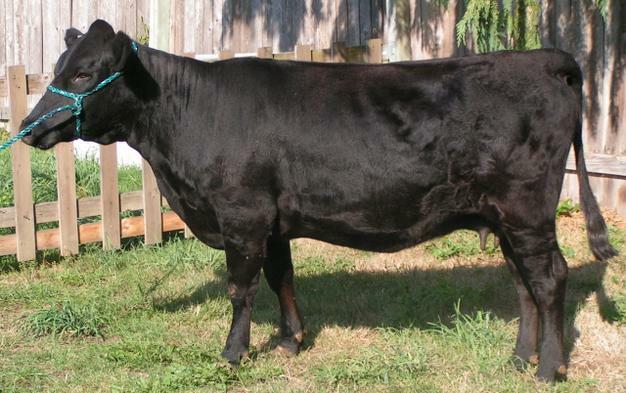 This heifer is dedicated to Evelyn Anderson and her breeding program, as this heifer would have made her proud. We are pleased to add Evelyn 102 to our herd. Chrome is a purebred Pinzgauer. The Pinzgauer originated in Austria. There they are a dual purpose animal used for milk and beef. It is said their milk is high in butterfat but we have yet to milk ours and test it. 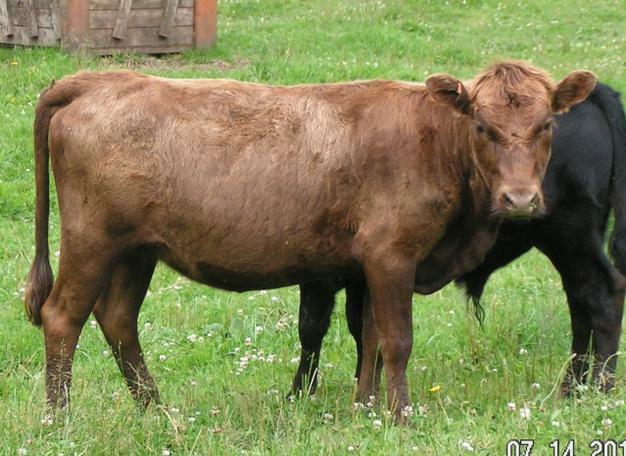 The Pinzgauer also carries the tenderness gene and are said to be more tender than Angus. We are having fun with Chrome. 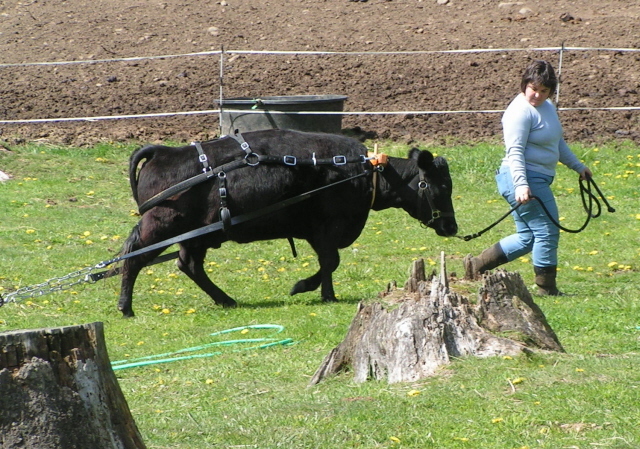 She is a big, sweet cow that was an FFA project before joining our brood string. It's always fun to have a little bit of flash in the pasture! 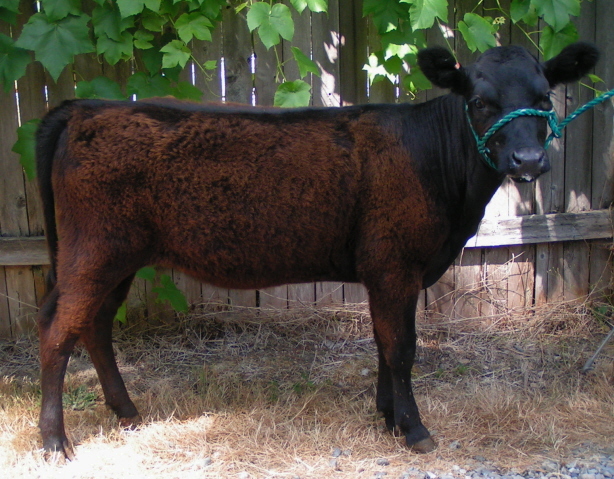 A heifer rescued out of southern California. "Bumpy" (because of her horns) was recused with her mom Ivy, November 2013. The Animal Control Officer, Margaret, didn't think they would make the trip the shape they were in. Ivy had to be put down. Bumpy, as you can see, not only made the trip but what a cute heifer she is! One of only 3 registered offspring from the fantastic Hillview DJ Baxter. Sire of Serenity Oak Farm Taco, and we know how well Taco has done. She is a bright light on our show string and so cute in the herd as she has gained her place and health here with us. 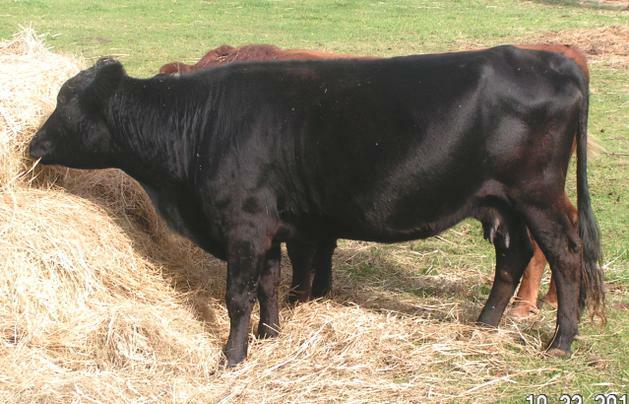 Knowing her bloodlines, we would expect nothing less from this lovely young heifer. Stormy came back to us the summer of 2017. She grew to be quite the lady. 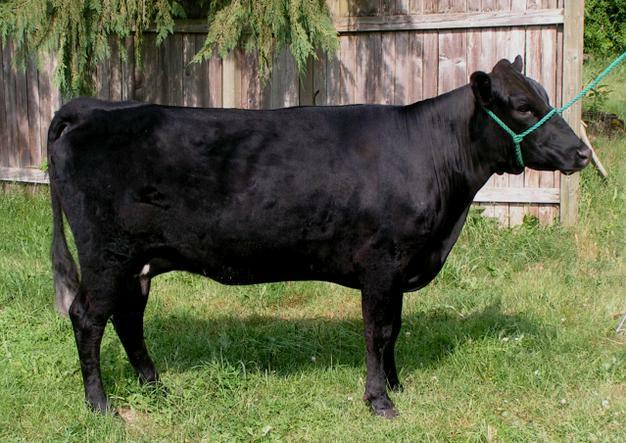 This is an incredibly powerful and eye catching cow. Trained to milk and easy to live with, we can't wait to see her offspring. A daughter of Saltaire Platinum out of our Electra! Echo is such a great example of what Platinum can do......not that Electra was shabby! Echo has the sweetest personality. She is long and has tremendous depth and rib spring (a bit stretched in this photo). She took Champion more than once on our 2016 show string and was Champion Female in our last show of the season. We're not alone when we say she's a very nice girl. We can't wait to see what she produces for us. Our other Platinum daughter is our most prized possession. Susie will be 19 years old in March 2018. 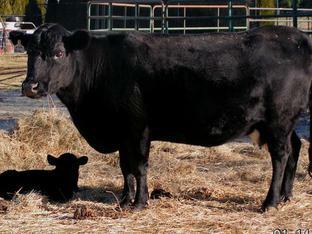 She just calved Saturday, November 25. The calf is so nice! Broad, square, perfect. And Susie? In AMAZING health. She's done it yet again as this is CALF #17! Let this be a testament to those who think buying a QUALITY heifer can be to expensive. We said goodbye to Cassy summer of 2017. We were lucky to have the opportunity to retain one heifer from her. Nutmeg.......not to many of those Circle H animals left out there and we didn't hesitate to bring her home. She has the sweetest milk you've ever tasted. Really excited to try and get some females out of her for that great milk. A half sister to our incredible herd bull Frederick. Nutmeg is a great cow. Josie was part of a herd of 10 that we purchased the end of 2014. She was only 3 months old at the time. She is a combination of our base herd of old ladies that we lost spring of 2016. She is Iodine and Sally. Both high milk producers. We didn't get to show Josie much but she took Champion Female when we did. This youngster has a tremendous loin. So wide and long. She also has a beautiful hoof on the end of straight well set legs and is clean and feminine. A tough heifer to fault. She was also part of that herd of 10 that we purchased the end of 2014 but was in her mom's belly. She is named after the lovely couple we purchased from -- wife Tanna and husband Lynn. She is also a combination of our foundation herd of old ladies that we lost spring of 2016. She is Iodine and Daren Jane. Both high milk producers. TannaLynn, we feel, may become one of the prettiest, most powerful cows in our herd. She is SO much like Grandma Iodine. It was interesting listening to the judges as she showed in the heifer classes. She walked out a Champion more than once as they commented on the strong dairy traits that are so evident in this heifer. She is deep, long, and tremendously wide hipped. We can't wait to milk her! 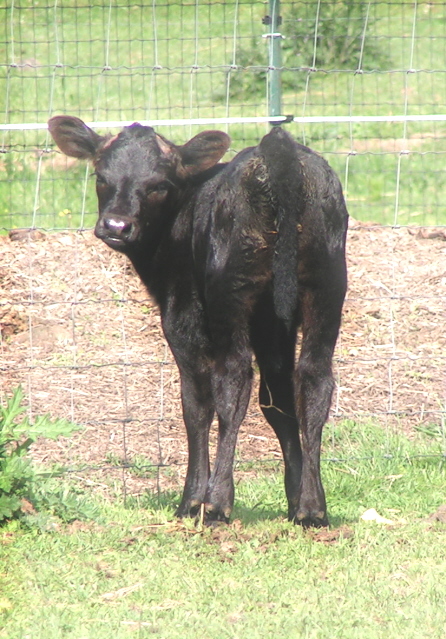 Daren Jane's last calf before we had to put her down. She blessed us with a heifer. This little girl cemented herself in our herd. Susie just keeps us in heifers. One of Absolutely Perfect's first and we are very pleased. Cassy finally made us a "mini-me" of herself. This is such a great little girl.